Students are given choices at breakfast and lunch. At lunch, students make a choice from three entrées and then go to a salad bar to make selections of salad, vegetables, fruits and various toppings. After making a selection from three entrées at breakfast, the salad bars are used to offer additional choices. A choice of chocolate milk, white milk or juice accompanies each meal. Kid’s Choice Café menus are distributed to each student and posted on the Food Services website. The KC News (the monthly Kid’s Choice Cafe Newsletter) is published monthly in both Spanish and English. It is given to students to take home and is designed to be read by the entire family. The KC News features the “Harvest of the Month,” holiday and special promotions, new menu items and information on health and fitness. 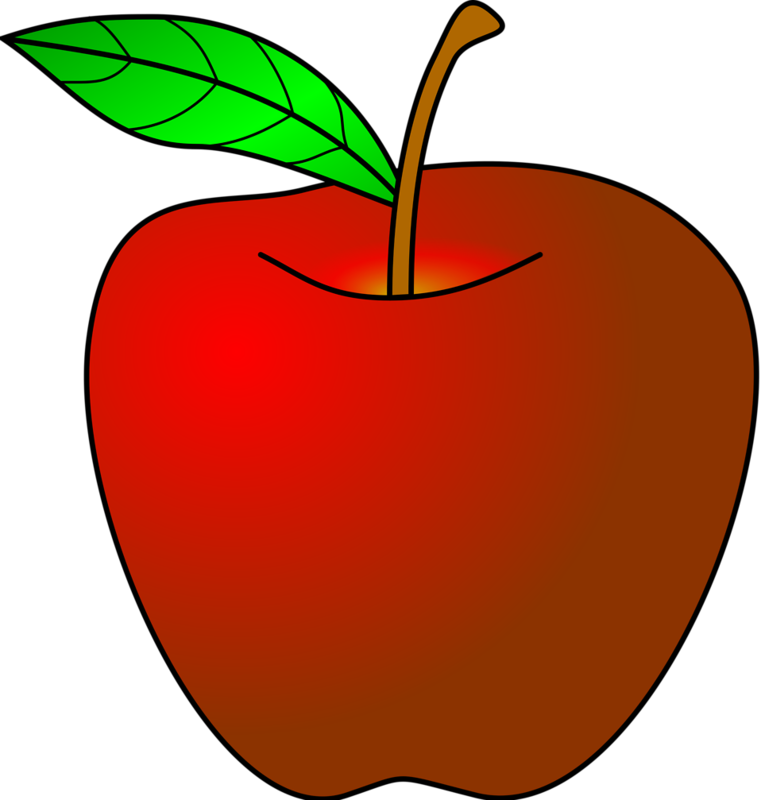 Sherman Academy has been selected to participate in the Provision 2 Breakfast and Lunch Program, which means that all students will receive free breakfast and lunch and will not need to enter a Personal Identification Number (PIN) in the cafeteria.